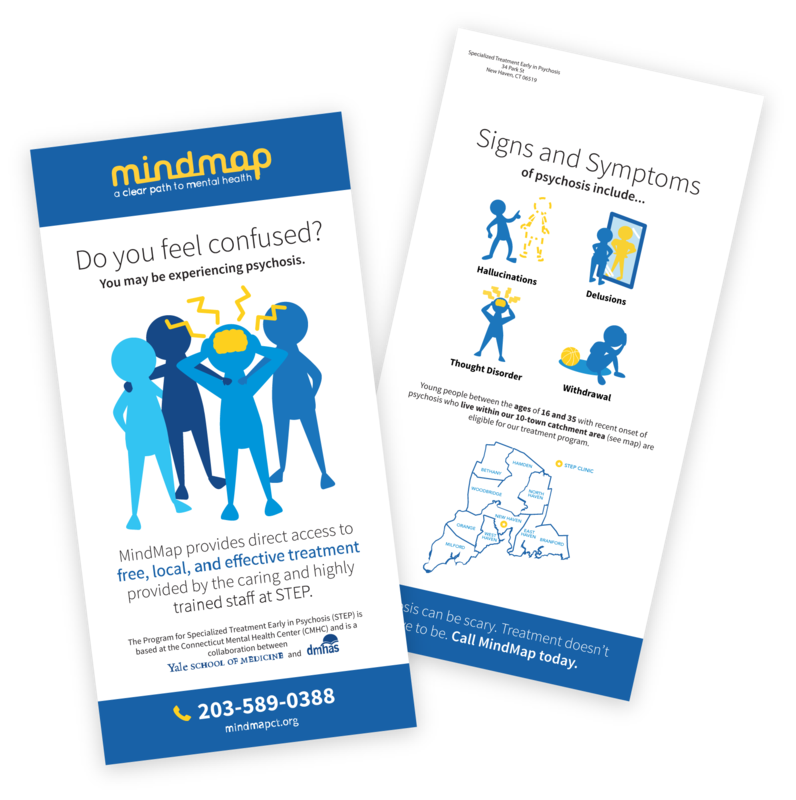 The STEP Program (Specialized Treatment Early in Psychosis), a collaboration of the Yale University Department of Psychiatry and the Connecticut Department of Mental Health and Addiction Services, sought to build a new brand in support of a National Institute of Health-funded campaign to improve early treatment of psychosis in and around Greater New Haven. Mental health issues are surrounded by myths and stigma, and they’re invisible to the eye. Red Rock’s challenge was to build a public health campaign from the ground up and encourage referrals from sectors as diverse as law enforcement, clinicians, educators, and family members within a uniquely focused 10-town radius. 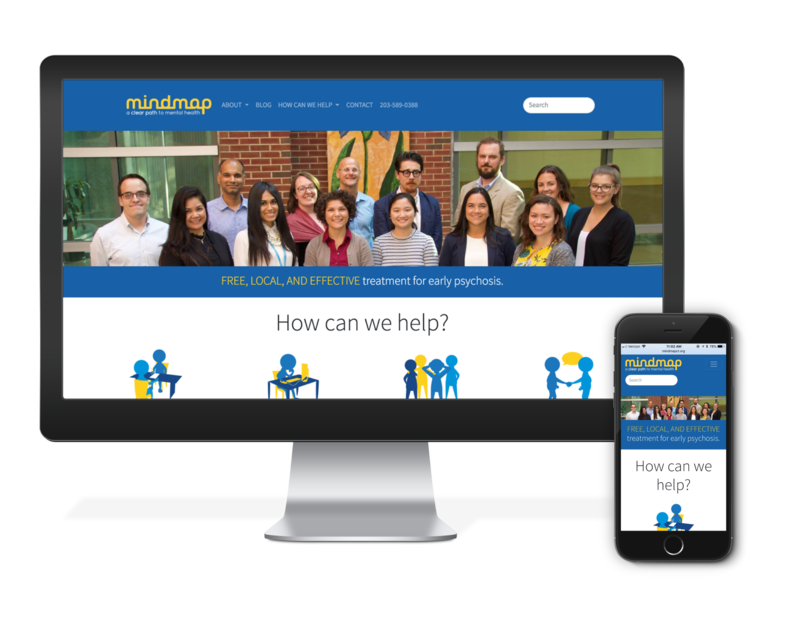 Red Rock built a sister brand to work in concert with The STEP Program: MindMap, a highly targeted public education campaign utilizing traditional media, digital platforms, and community events to increase psychosis awareness and facilitate referrals to STEP. 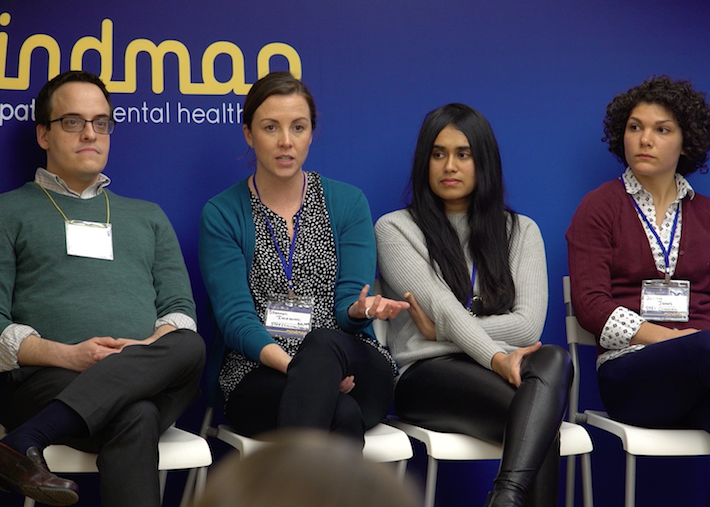 Caregivers, friends and family, clinicians, and community leaders were among our principal targets in encouraging referrals, advocating for early intervention, and reducing stigma around psychosis. The MindMap website has gone through two evolutions over the course of the campaign. 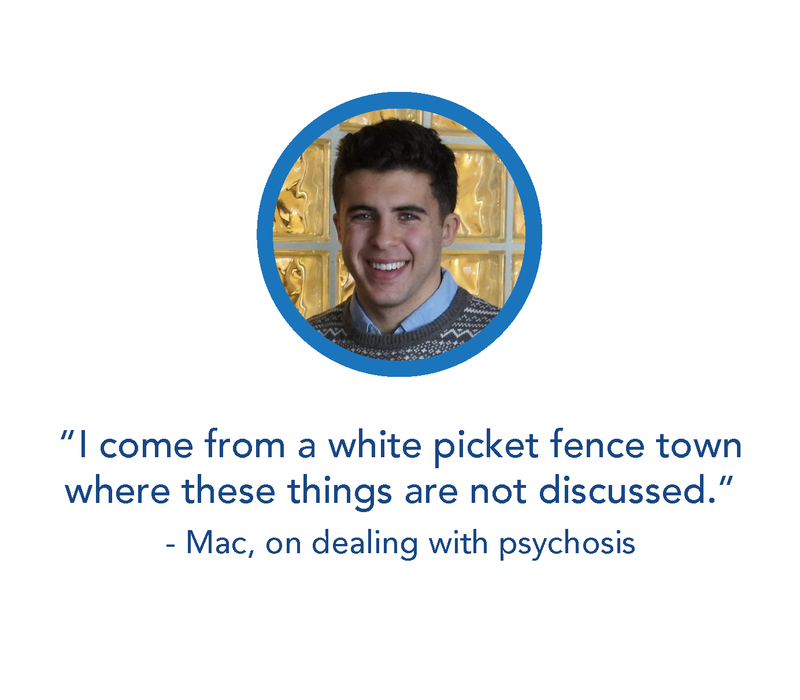 Version 2.0 takes a simple, streamlined approach, balancing information about the signs and symptoms of psychosis with accessible referral portals and compelling, user-friendly design. 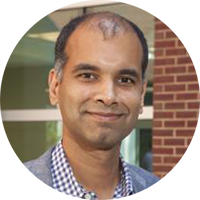 A clinician-developed, 3-minute quiz quickly became the most engaging feature on the website. This tool saw great success in furthering psychosis awareness, demystifying treatment, and assisting potential clients with self-diagnosis. In efforts to encourage potential referrals from friends, family members, and colleagues, Red Rock launched two direct mail campaigns to households within STEP and MindMap’s 10-town radius. Both campaigns were crucial in generating brand awareness and educating the public about early intervention and the symptoms of psychosis. The clinic immediately saw a huge uptick in phone calls after each batch of postcards landed in local mailboxes. Balancing online advertising with traditional media outlets has been key to sharing messaging and targeting residents in our 10-town radius. From #WellnessWednesday and #MotivationMonday tips to Facebook Live Q&A’s with STEP’s clinical team, Red Rock has built a strong and diverse following on Twitter, Reddit, YouTube, Instagram, and other social platforms, resulting in increased referrals and brand attention. Along with monthly news bulletins on STEP’s involvement in the Greater New Haven area and in the international research community, our segmented email lists have allowed us to tailor messaging across various industries prime for referring young people experiencing early onset psychosis. 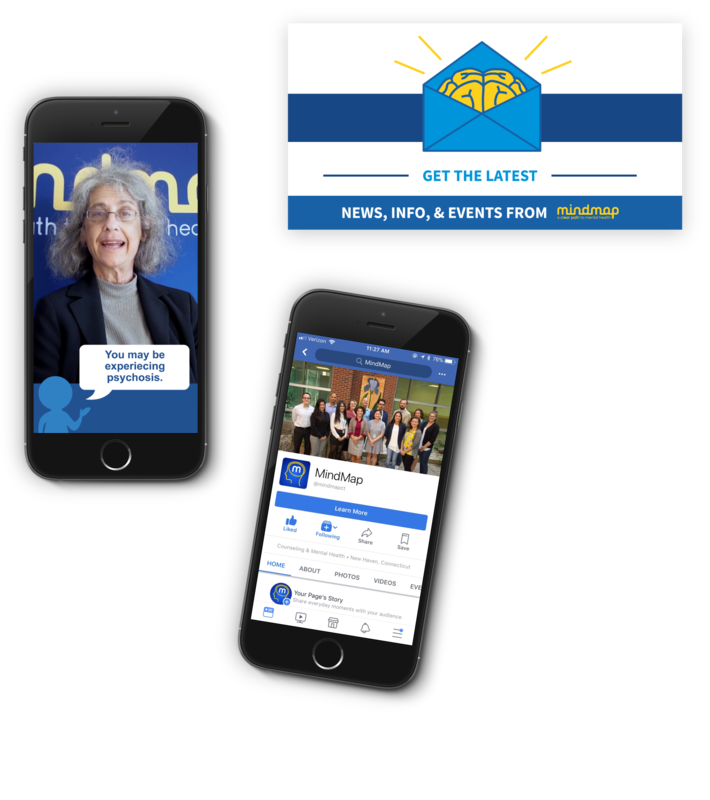 Regular drip campaigns were sent out to clergy, educators, clinicians, community groups, and other sectors to encourage referrals and cultivate awareness about the success of early treatment in psychosis. Red Rock synced MindMap’s digital messaging across tried-and-true traditional platforms. 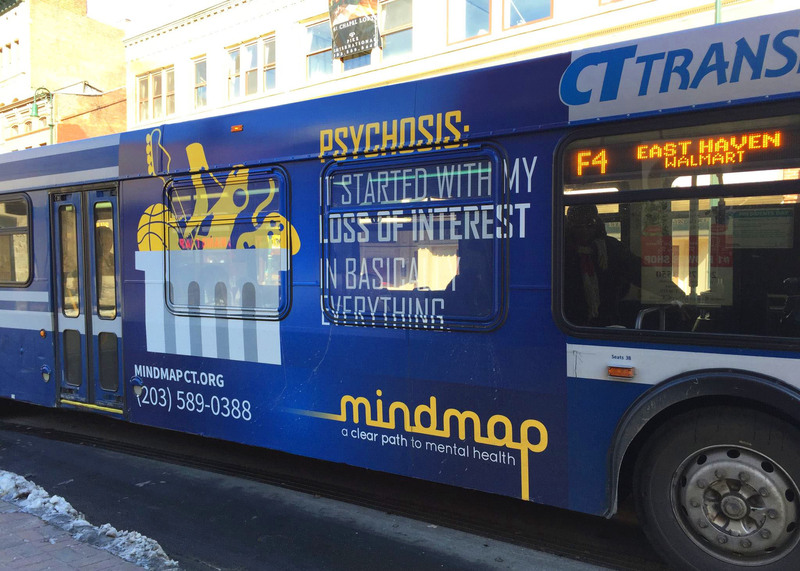 Our goal was to reach those struggling with psychosis and their network of loved ones and professionals — billboards, bus advertisements, and library bulletin boards allowed us to saturate the market and amplify the need for early intervention. We staged many community events to promote awareness at local health and wellness activities. We also hosted educational workshops at local restaurants. 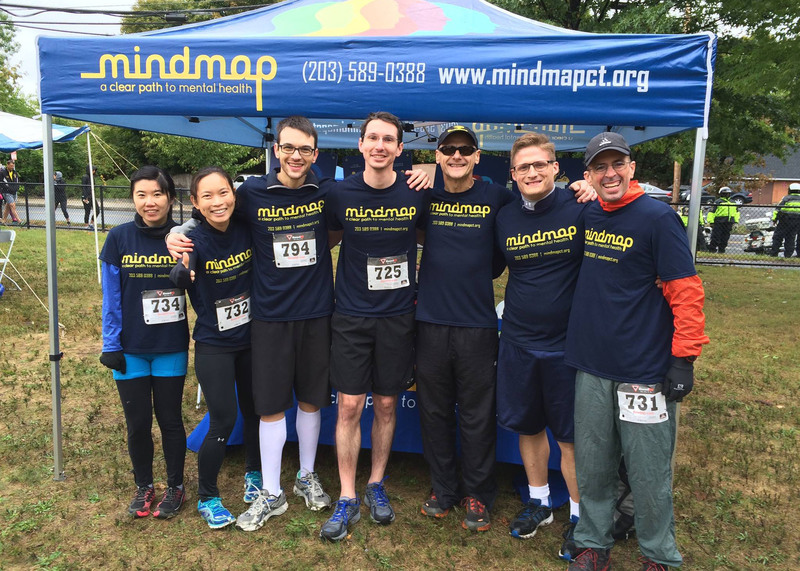 Partnering with other community nonprofits and health organizations offered MindMap on-the-ground exposure and opportunities to network within the wellness industry. 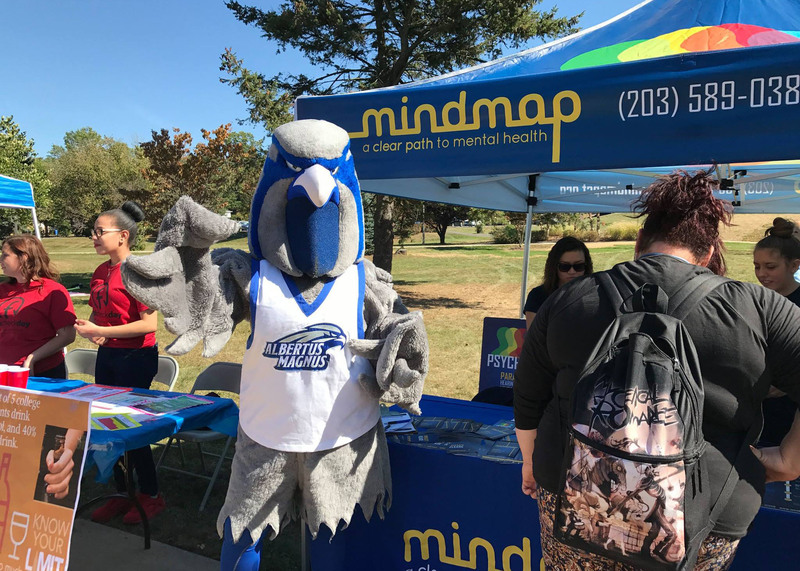 MindMap has sponsored road races, Earth Day bicycle rides, mental health check-in days at local colleges, and many other community events, setting up shop with an eye-catching tent, interactive games, and popular giveaway items from mugs to pens to candy to t-shirts. Red Rock engaged future stakeholders with free, interactive workshops inviting attendees to enjoy a good meal, hear from the experts, and engage in an informative panel discussion with members of STEP’s clinical team.. Behavioral health professionals, community leaders, and local citizens have attended these popular quarterly workshops, paving the way for lively discussion, increased mental health awareness, and a clear boost to STEP’s referral networks.  Glen provides a very comprehensive, high quality service that goes far beyond branding. We have used Red Rock to help develop messaging for a public health campaign, devise strategies for dissemination, and bring stakeholders into the process. Glen and his team have consistently provided rapid, high-quality service.